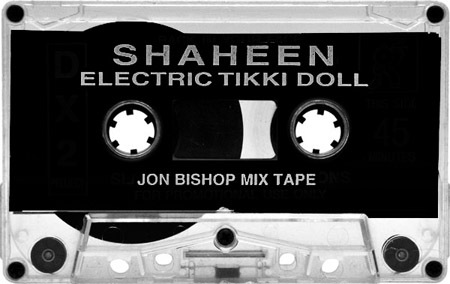 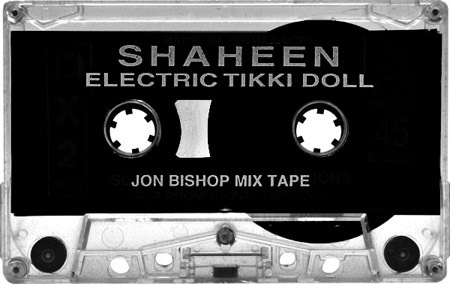 Hyper tribal drums by Shaheen with backing mix by Jon Bishop. 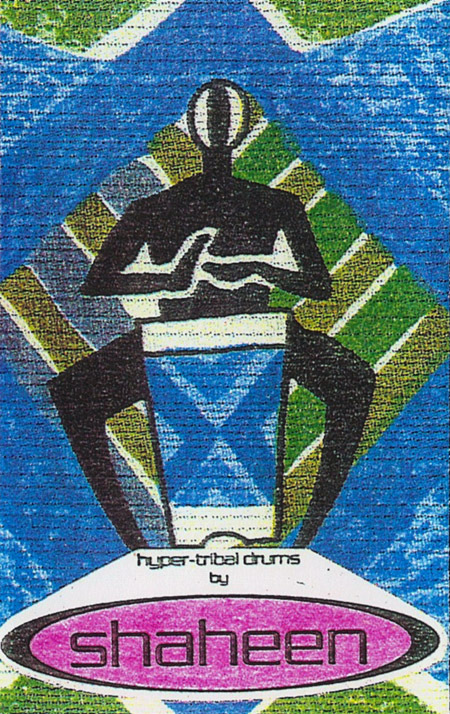 Recorded in 1994 at Fatal Data Studio. 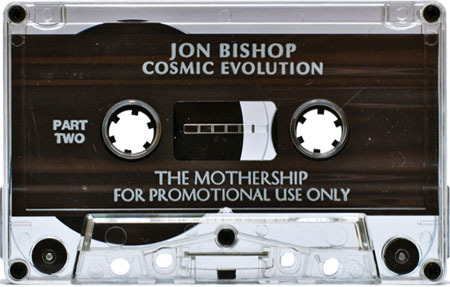 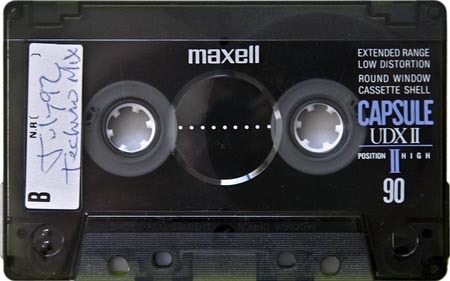 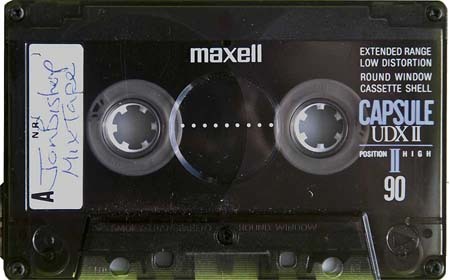 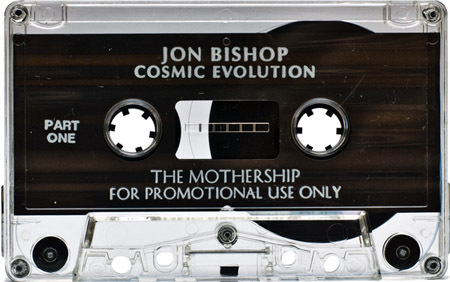 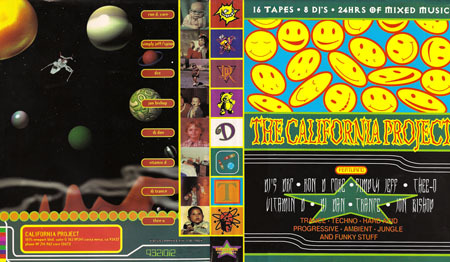 These mixes from San Diego DJ, Jon Bishop, are part of the mixtape box set The California Project. In the spirit of leaving more fun for you (read: less work for me) no attempt was made at a tracklisting on these mixtapes.